These high quality timber raised beds come in a range of sizes .Handcrafted by ourselfs in Berkshire. 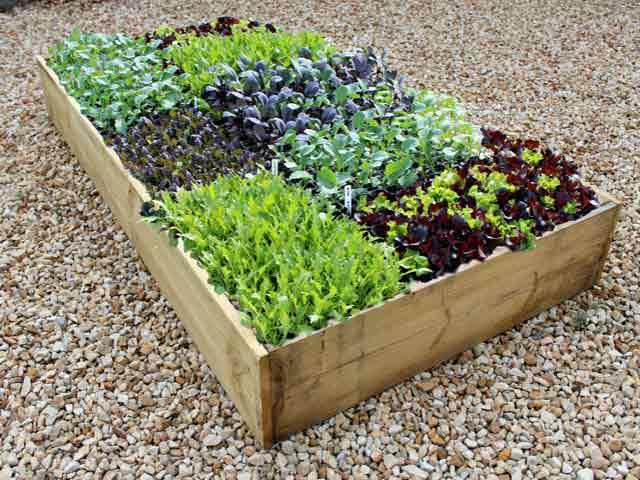 This garden bed is perfect for any type of garden, allotment, polytunnel, greenhouse or schools garden. This 9in high bed comes in a 6ft x 6ft, 6ft x 3ft, 6ft x 4ft, and a 4ft x 4ft size.